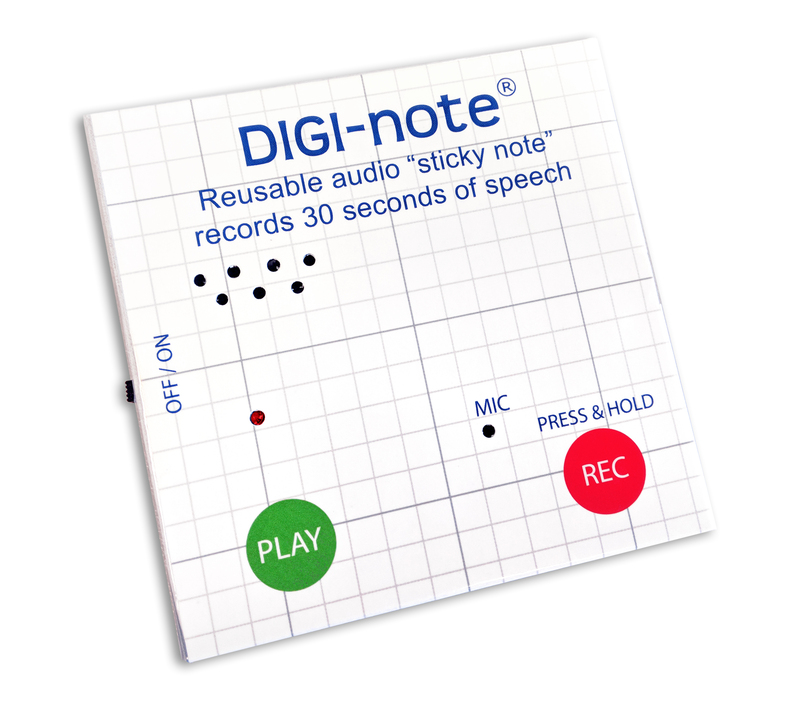 Novato, CALIF., Jan. 15, 2019 – Today, CP Lab Safety, a manufacturer of over 80 environmentally conscious products such as ECO Funnels /systems and a distributor of more than 100,000 products for various industries around the globe is excited to announce the debut of DIGI-note, a voice recording memo note pad, at the National Stationary Show in New York this February. This environmentally friendly device can be used to leave a voice message, up to 30 seconds long, instead of using paper sticky notes. It is reusable and rechargeable.